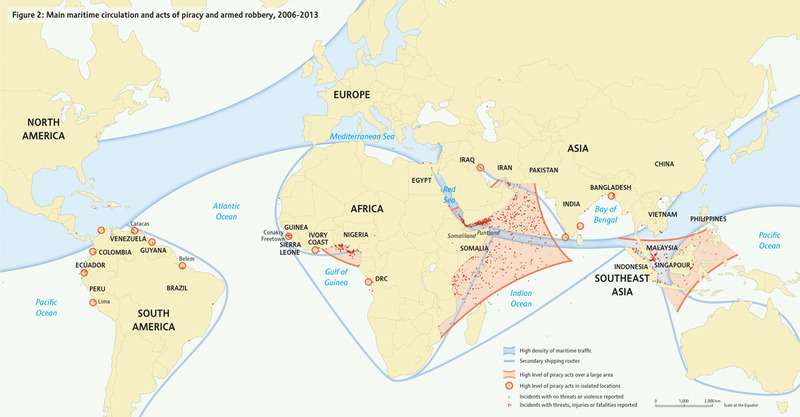 The international conference “Counter Piracy – Rules for the Use of Force” will take place in London, UK on 8 February 2013. The event aims to bring together various stakeholders in the anti-piracy field, including maritime lawyers, flag States, ship-owners and shipping associations, insurance companies and P&I Clubs as well as maritime security companies and other interested parties. The main topic of discussion will be the legal framework relevant to the use of force by privately contracted security personnel in the maritime industry, particularly the status of the so called “100 Series Rules”. 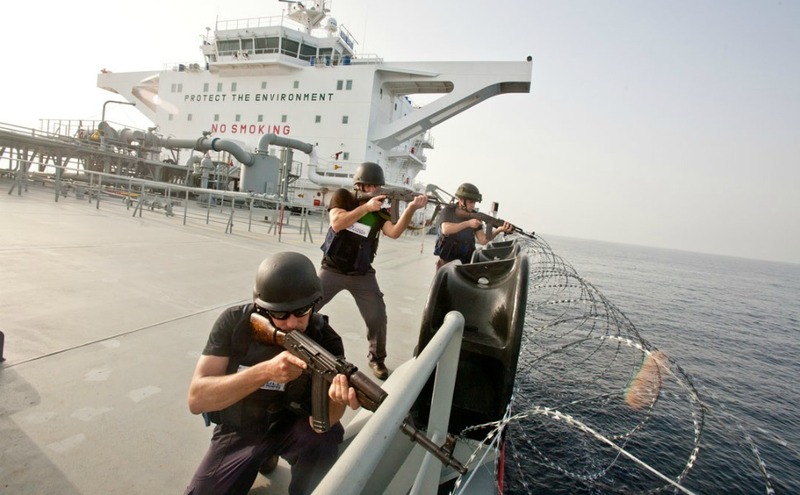 The 100 Series Rules, developed by David Hammond, aim to be an international model standard and example benchmark of best practice for the use of force in the maritime and anti-piracy field for application by privately contracted armed security personnel and private maritime security companies. Further details about the 100 Series Rules can be found at www.100seriesrules.com.